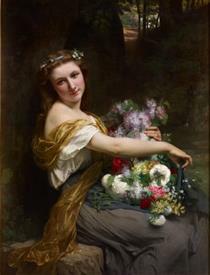 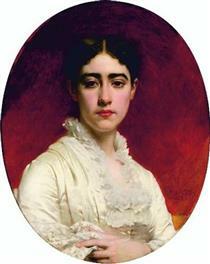 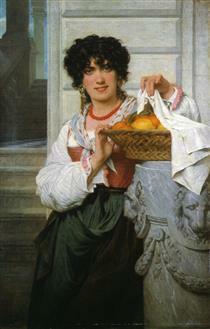 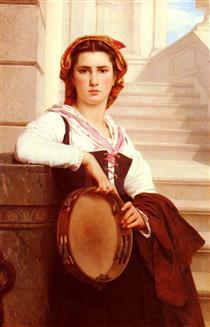 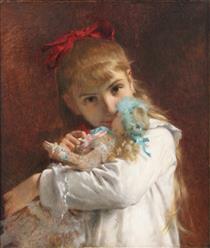 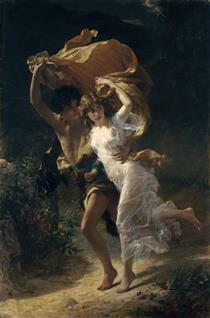 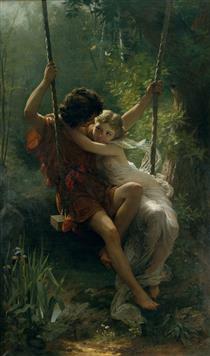 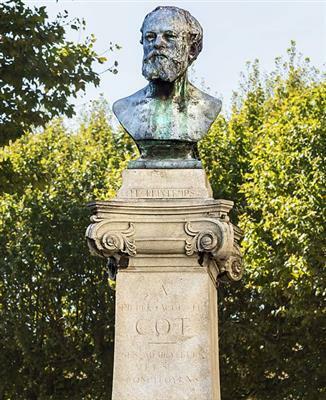 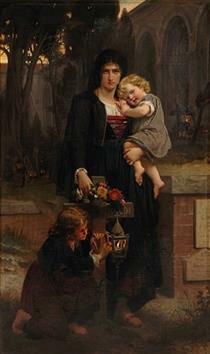 The Last Support Pierre-Auguste Cot ? 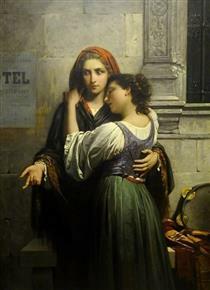 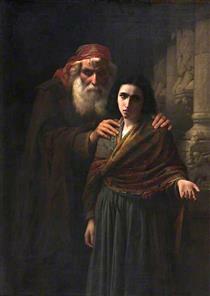 The Beggar Girls(Charity for My Sister) Pierre-Auguste Cot ? 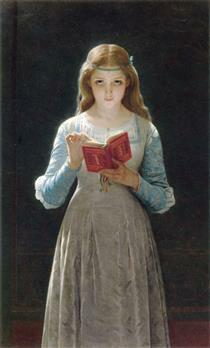 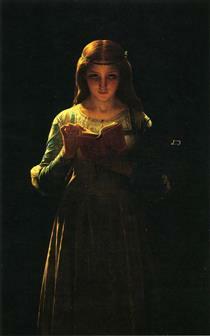 Sainte Elisabeth De Hongrie Soignant Les Malades Pierre-Auguste Cot ?